By 2020, millennials are predicted to spend $1.4 trillion on travel annually. 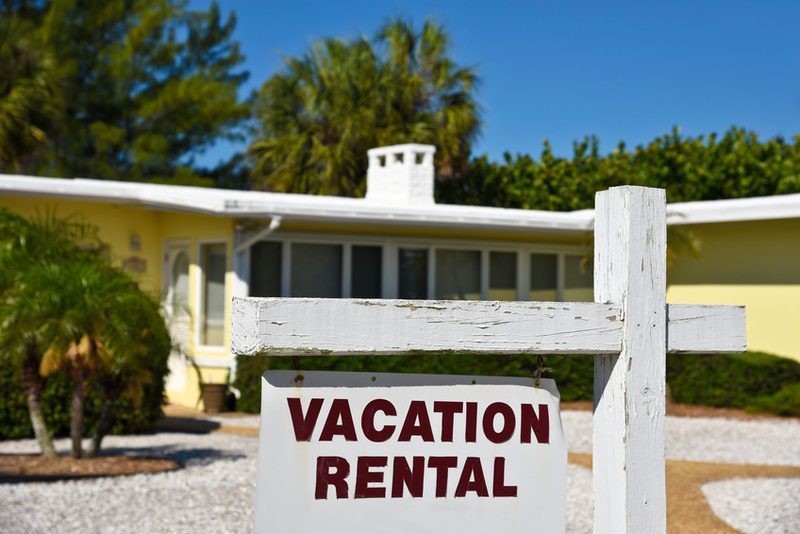 They are spending on vacation rentals, beach house rentals, vacation houses, travel expenses, and the overall experience. According to The Boston Globe, 80% of millennials they surveyed took at least one vacation in 2016. In 2016, millennials took an average of 2.38 vacations, where Generation X-ers averaged 1.80 vacations, and Baby Boomers averaged 1.65 vacations. This means that the average millennial took 32% more vacations than the average gen x-er, and 44% more than the average baby boomer. Hospitality Tech tells us that millennials are more likely to travel outside of traditional peak tourism seasons. They don't want to go on vacation when everyone else is going. They also don't want to fall into "tourism traps," and go on a vacation that is designed to draw people in. They want unique, cultural experiences when they travel. While millennials are sitting in their vacation rentals, they are working. Not all the time, but they have no issue mixing their personal life with their work life. According to Business Insider, 68% of millennials report being constantly connected to work via technology, and it's a part of their normal life. Also, 64% of millennials bring devices with them on vacation, like a laptop or tablet, to make their work and home life easier. While on vacation, 62% of them notice when other people have devices, and they experience envy if they did not bring their own. Finally, 61% of millennials report they prefer to have greater flexibility at work, even if it means working during vacation. Millennials are changing the world one day at a time, and they are doing it with vacations as well. They don't travel like their preceding generations. They actually travel more, they want unique vacations, and they are willing to work while on vacation. Have any of these trends impacted the way you vacation?